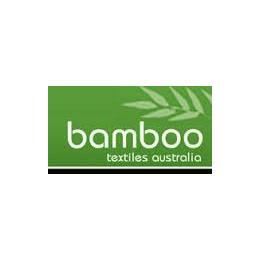 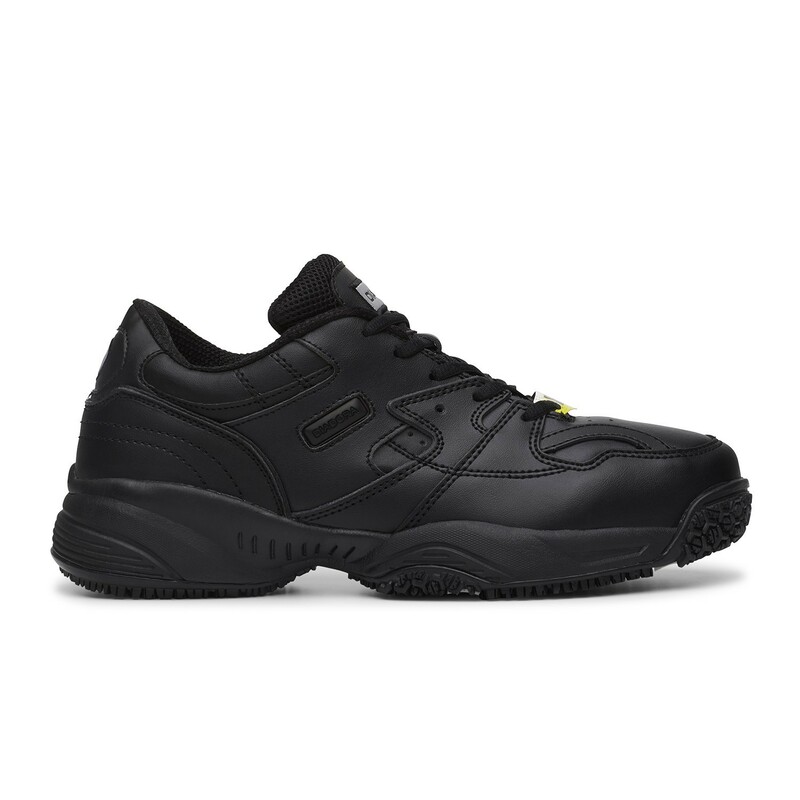 These shoes are ideal for Hospital, Aged Care and Hospitality. 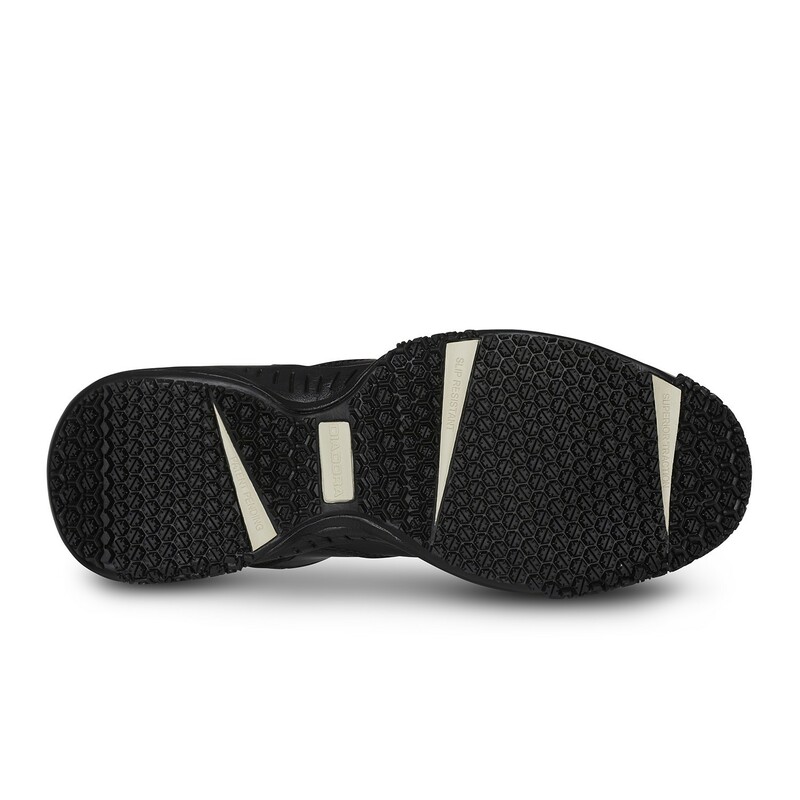 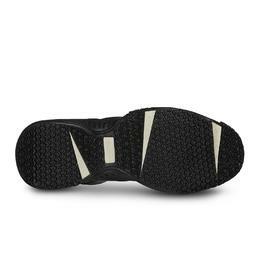 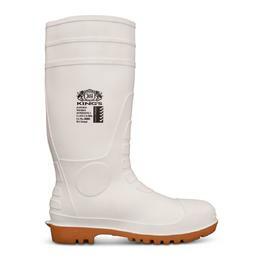 Superior slip-resistant utility shoe, light and cushioned thanks to the EVA midsole and slip and oil-resistant thanks to the grips on the rubber outsole. 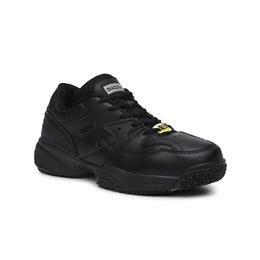 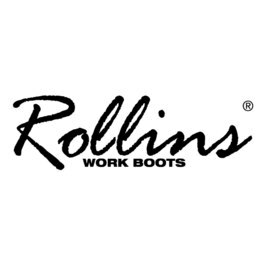 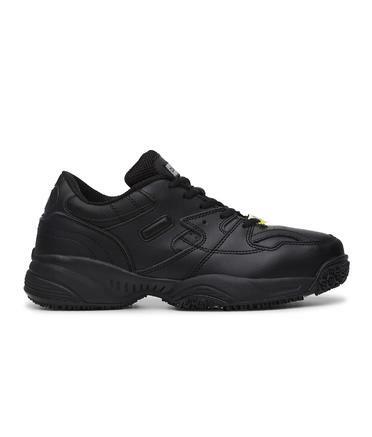 The all-black action Leather upper makes it the perfect shoe for formal work environments, the removable memory foam sockliner provides extra comfort combined with a slip-resistant outsole for safety when on your feet.